Do you want a fire in your home but don’t like the messy maintenance that is often involved with a wood burning stove or pellet stove? Do you like the idea of hitting a switch and having instant fire and heat? Do you have limited space in your home? Do you have a cold room in your house that your current heating system isn’t taking care of? If you answered yes to any of these, then a new gas stove, insert or fireplace may be the answer. Whether it is Natural Gas or Propane, you can rest knowing that we will help you accomplish your goals. 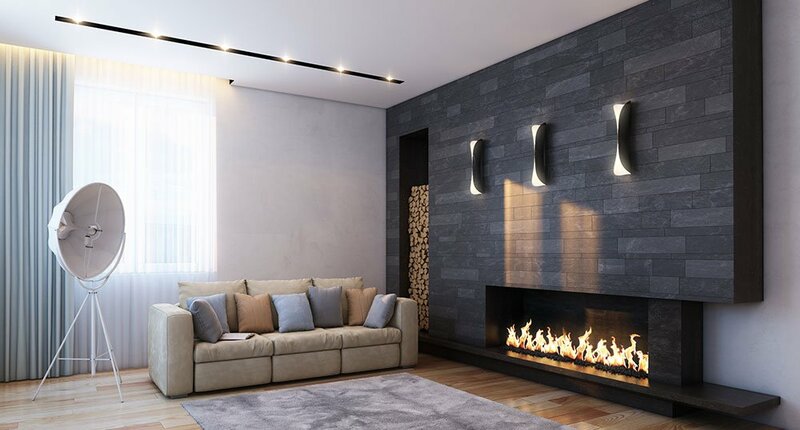 The licensed experienced professionals at All Fuel Installation & Service can come out to your home for a free consultation and show you how easy the installation of fireplaces Vancouver Washington can be. We will listen to your wants and needs, provide suggestions for your project and in most cases provide you with an estimate for the installation and service at the same time. We will pick up your fireplace and deliver it to the site the day of your fireplaces Vancouver Washington and surrounding area installation. Should your project require a plumber or electrician, you will know that at the time of the estimate and we will coordinate their services for you as well. We take pride in treating your home as if it were our own. We will lay out clean drop cloths to protect your flooring, remove and dispose of your old appliance, where applicable, and thoroughly clean the area when we have completed our installation work. We take pride in the fact that we handle every aspect of the installation fireplaces Vancouver Washington process for you. Call us today, we look forward to meeting you!